Looking for a voluminous romantic look? 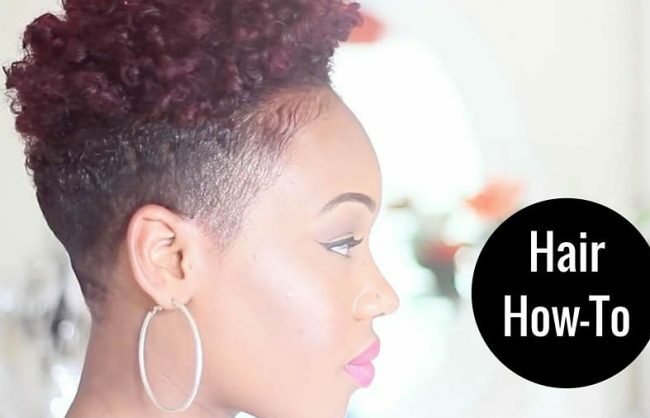 Try these loose waves, seen here on vlogger JanetMonfrèt who has a mixture of 4a/4b/4c hair. 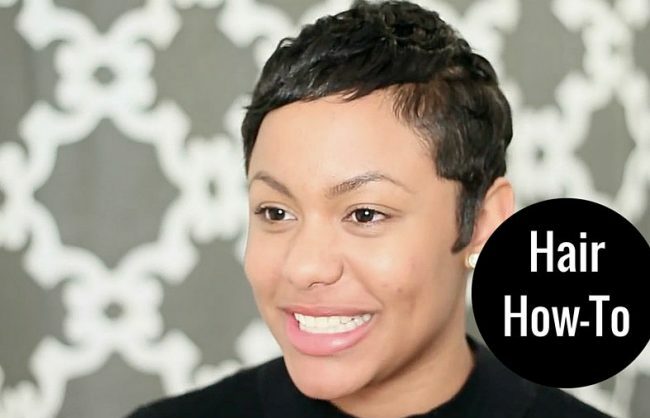 The key is blowing drying your hair first and using 9″ flexi rods. Watch the video below or skip to the steps. Moisturize each section. She uses Cantu Shea Butter leave-in. Lightly detangle hair with a wide-tooth comb. 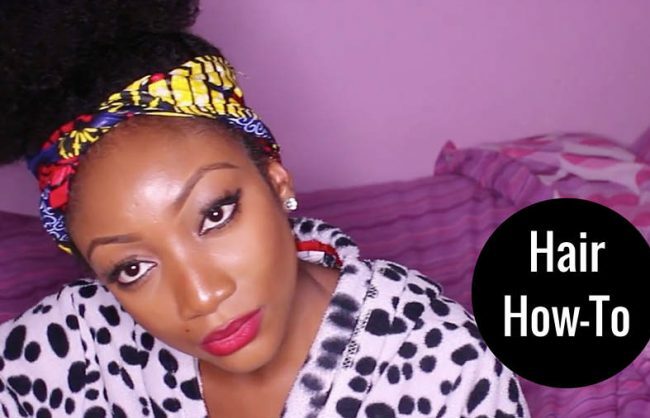 Add flexi rod to a small section of your hair. Start by tightly rolling it onto the end of your hair then use a spiral-like motion to wrap it around the rest of the small section of hair. 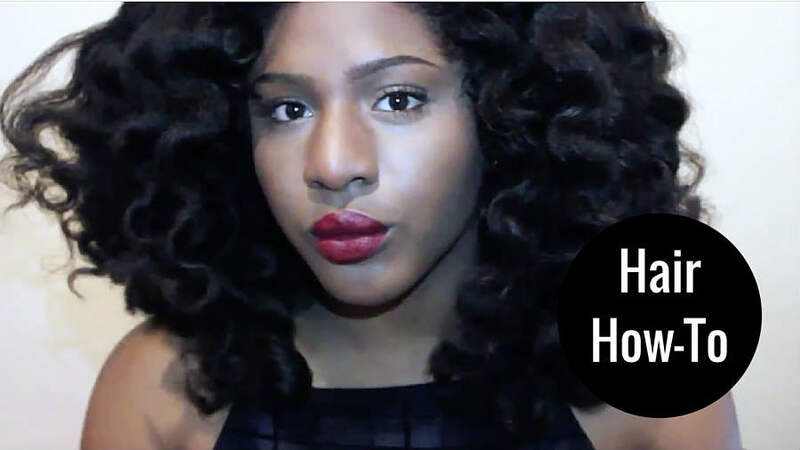 Bend the top and bottom ends of the flexi rod to secure, keeping it the rod itself vertically aligned (this will help the waves hang). 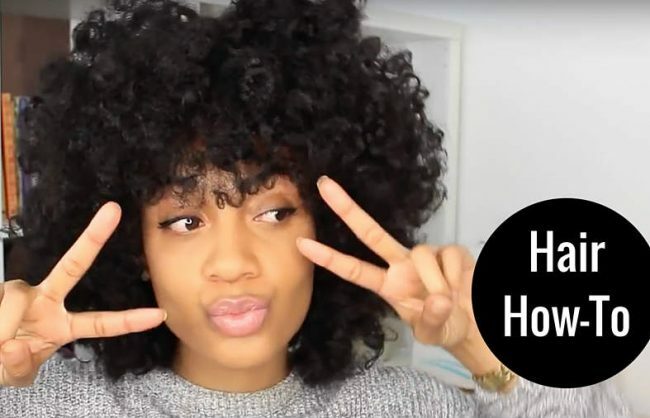 When working with the hair around your hairline, Janet recommends starting with the curl by securing the flexi rod at the base of the hair (vs. the ends) then curling the hair around the flexi rod as usual. Take out the flexi rods. Gently separate the curls and fluff.